With the highly-anticipated lifting of tariffs on European Union cars imported to Egypt, the public had high expectations for cheaper European cars that unfortunately did not come to fruition. As per the articles of the EU-Egypt Association Agreement, 1/1/2019 was the date on which the total tariff exemption would have been applied. However, ever since then, Egyptian consumers did not feel a significant change in car prices, and out of frustration, people took to social media to express their dissatisfaction. From there, the “Let It Rust” campaign was born. 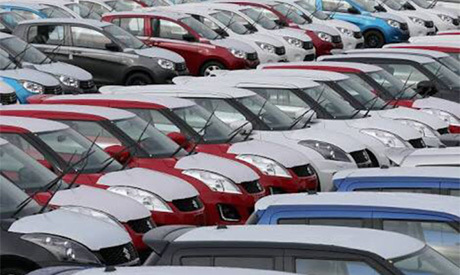 To be impartial, the government did not impose any additional taxes on car prices and indeed, the lift on tariffs was applied, and there was a slight decrease in prices, but it was not as significant as the people expected. The people participating in the social media campaign singled out the dealerships to be the reason behind such exaggerated prices. “Let It Rust” campaign is calling on Egyptians to not buy any new cars, boycotting all dealerships to pressure them into lowering their prices, even if people will have to wait until the cars rust in storage. It is important to mention that ever since the devaluation of the Egyptian pound, car sales have decreased dramatically. To clarify, 2016 witnessed 142,000 car sales, but in 2017, after the devaluation, only 99,000 vehicles were sold all over the country. The issue got picked up on yesterday’s late-night popular talk shows with each side presenting their argument. The Egyptian consumers behind “Let It Rust” stated that they want to raise awareness as it is the customer’s responsibility to boycott brands or providers that sell products or services at exaggerated prices. On the other hand, Vice President of the Chamber of Commerce Auto Division, Noureldin Darwish, stated that they have to pay taxes and that they only get a modest margin of the profit. 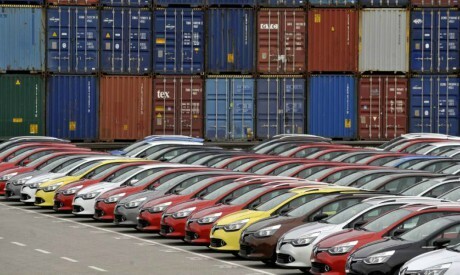 The controversy is still ongoing, with cars in Alexandria’s port and other major ports across the country remain jammed with parked imported cars due to the market’s current stagnation. WE SAID THIS: Hopefully, a compromise will be found between the people and the dealerships!